Millbrook Press (Tm), 9781512425390, 24pp. 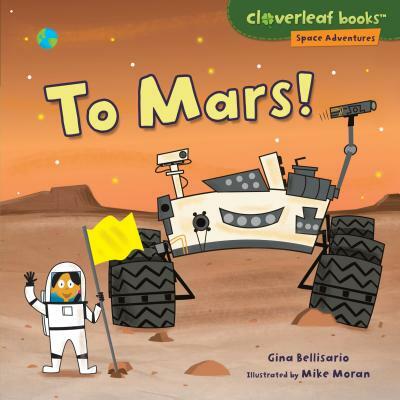 Mars is an exciting place, with deserts, volcanoes, and winds that kick up giant dust storms Avery's imagination takes her on a journey to this amazing planet. Come along as she hikes up a rocky hill, plants a flag, and even spots water on the surface of Mars. Find out more about the place scientists call the Red Planet.